A place as touristy as Benalmadena could not be short of bars and tapas; which ones are your favourites? The bars below are some of the best and most valued of Benalmadena, please contact us or post your recommendations! Bar and restaurant for casual or business dining. 952 56 61 49 ? View online customer reviews and map . Cocktails and live music located in Arroyo de la Miel. 952 44 07 78 ? 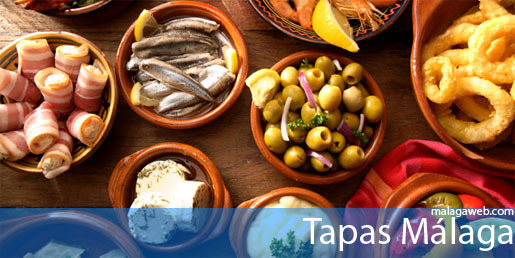 Located in the commercial estate of Arroyo de la Miel offering Tapas with a homemade touch. 952 56 16 22 ? Good choice to eat, although it is not situated in the commercial area. 952 56 69 15 ?